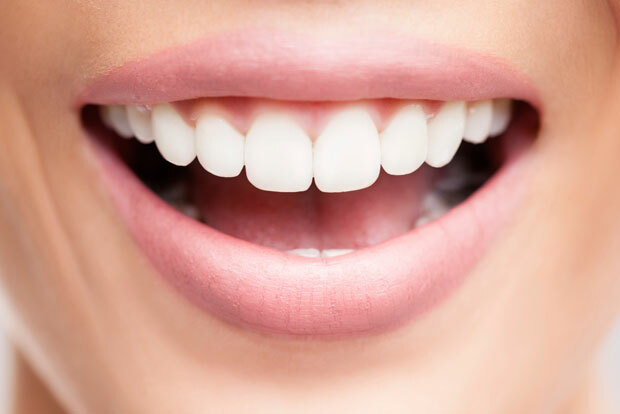 West Linn Smiles offers only the best in Cosmetic dentistry to give you a smile that brings confidence and leaves you feeling your best. 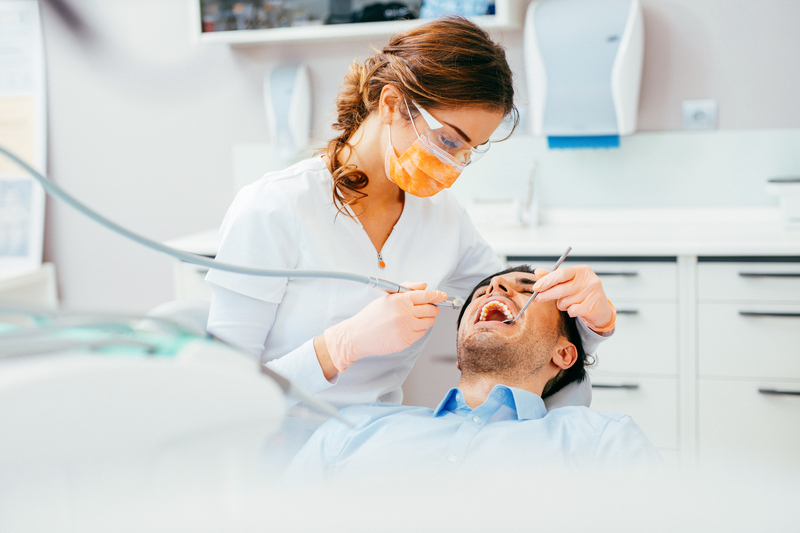 Call us today to set up your first appointment. 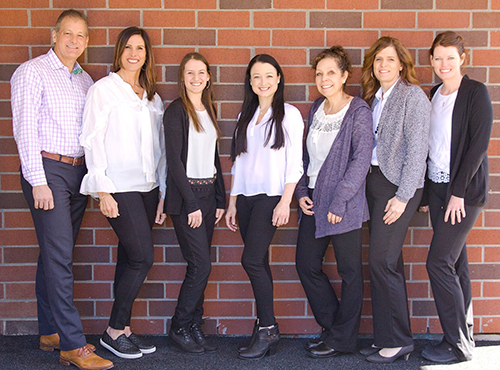 Dr. Westover and his staff are committed to giving you and your family the most enjoyable dental experience in West Linn. Come visit us today to see the Westover difference! 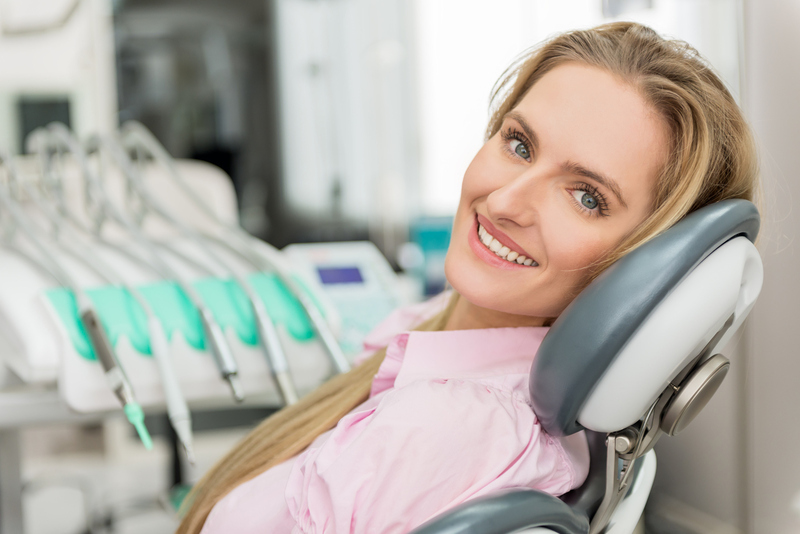 When you visit Dr. Westover’s Dental office in West Linn Oregon, your smile is our top priority. 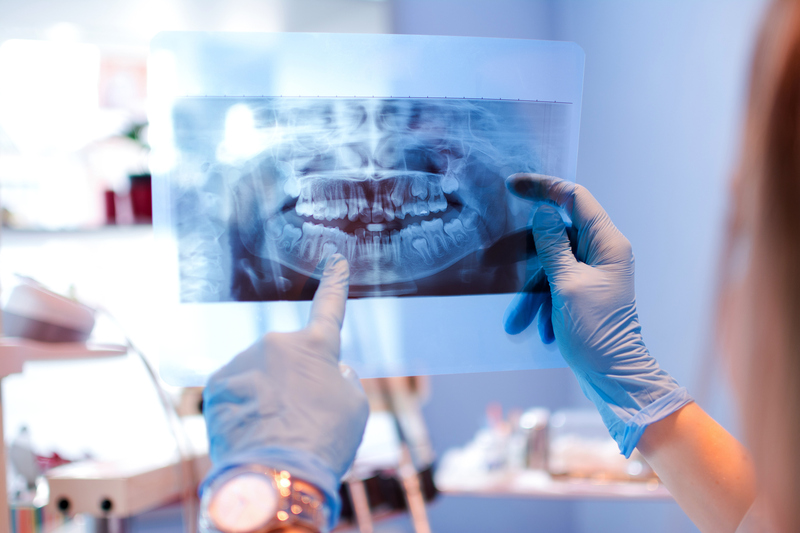 Dr. Westover and his staff are dedicated to providing the best in General, Family, and Cosmetic Dentistry.